Treasure Island’s newest, all-suite, beachfront and bayfront boutique condo-resort offers the best of both worlds; condo-sized 2 & 3 bedroom suites and resort amenities under one roof! 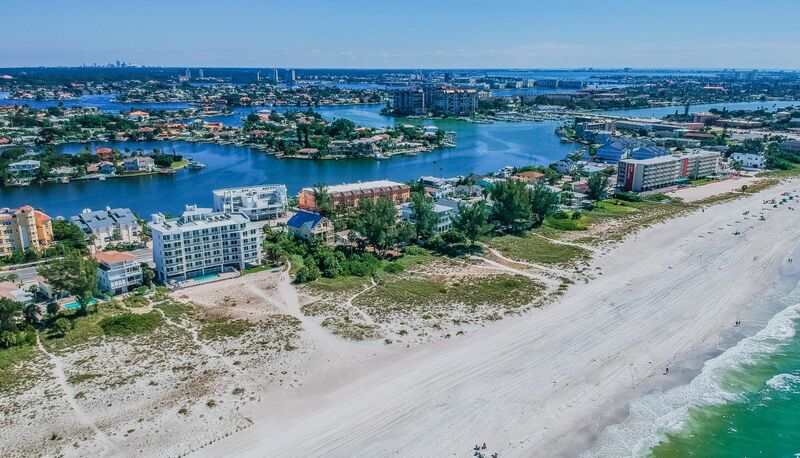 Conveniently located on the central-west coast of Florida in Treasure Island at the north end of Sunset Beach, on one of America’s “Top 7 Beaches” and situated in the heart of the St. Petersburg-Clearwater resort beach community, is this family-inspired beach and bayfront resort. 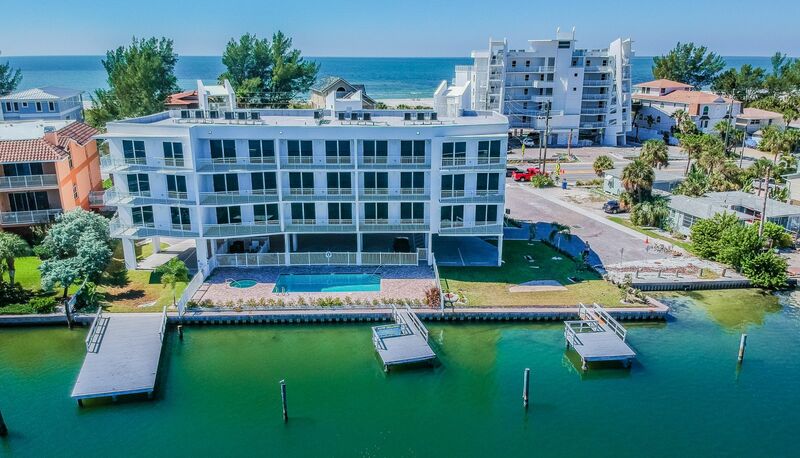 Provident Oceana offers 38 fully equipped suites in two towers directly across from each other; one overlooking the powdery white beach and calm, turquoise waters of the Gulf of Mexico and the other overlooking the peaceful, pristine bay and private marina. The perfect family vacation resort, each suite offers multiple bedrooms, a full size kitchen with all the major appliances including a stack washer/dryer, dinnerware, pots, pans and cooking utensils, large living/dining room combination and private balcony. Cool off in one of our two pools or two whirlpools with your choice of view overlooking the beach and Gulf of Mexico or the bay and private marina. Watch stunning sunsets from our gulf front, seventh floor “Sunset Roof Top Deck”. Walk to an abundance of restaurants, shopping and watersport activities as well as the famous John’s Pass Village & Boardwalk. Take advantage of a multitude of world-class attractions including Busch Gardens, The Clearwater Marina Aquarium and Lowery Park Zoo. A vast array of museums and galleries including The Salvador Dali and the Chihuly Collection are just minutes away. Exciting nightlife, cultural communities and major league sporting venues to watch your hometown team play NFL’s Buccaneers, MLB’s Rays, NHL’s Lightning and MLS’s Rowdies are all within a short drive! 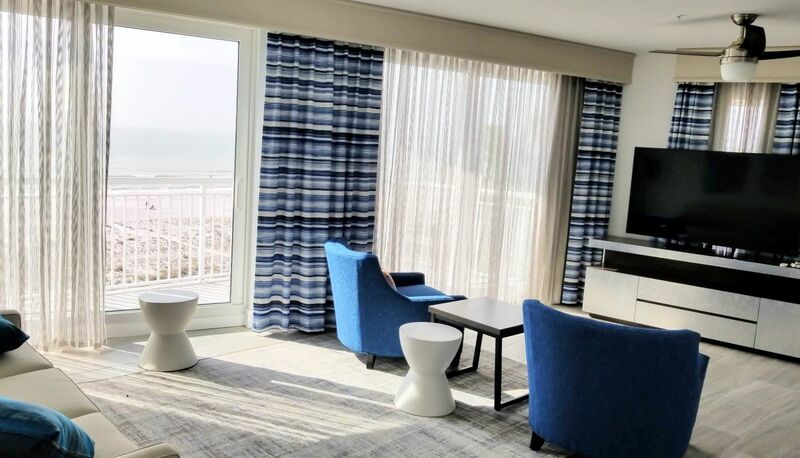 Provident Oceana Beachfront Suites on Treasure Island is your new family vacation condo-resort with all of the comforts of home, resort amenities and nearby attractions that will keep you coming back time after time!